I am done with the basic on page posts of the series Summarized SEO World, Now I am starting to write about the Off page SEO posts. 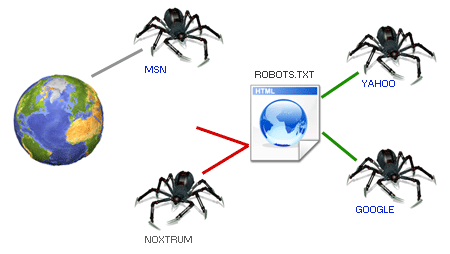 The first one in my list is Directory Submission which is one of the oldest and traditional link building technique. Yes, Directory submission has been one of the easiest and most used link building technique for years. But now many SEO companies has stopped submitting the sites to web directories after Google’s penguin update because Google has deindexed many directories which seems to be link farm but directory submissions still has good value if you do it in a right way. Any way, At first I want to discuss what actually the Directory Submission is? 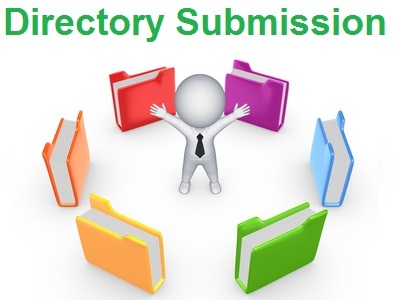 Directory submission is an Off page SEO technique in which we submit our website into the online web directories where we need to fill a form which normally has the fields as Url, Title, Description, Keywords, Name Email id and category. When you start submitting you get option such as Free submission, Reciprocal and Paid. Free submissions are those in which you just have to submit your link there. In reciprocal, you need to submit your link as well as have to give a link back to that directory from your site And in the paid option you have to pay the ask amount. Free submissions takes a lot of time to get reviewed and rejection rate is high however reciprocal and paid are quick. It depends on you as which one you can afford. There is nothing more to say about directory submission because its too easy and anyone can done easily. We just need to select the right category and then click on “add url” or “Suggest url” or “add site” or “Submit site”, whatever you see, there as different directories have different type of texts. In the Title section we should always put our targeted keyword and in the url field we need to put the url which we want to promote. In the description just put few words about that page, be sure that your description has your targeted keyword. The Post penguin link building has been changed a lot and we have to be safe while building links hence we have to follow some guidelines if we are doing directory submissions. Make a list of High page rank and HIGH Domain authority directory sites. Perform this query in Google site:direcotrysite.com and check whether you can see links of that directory site in SERP. If there are no results in SERP then it is banned from Google. 3. Now perform the query with the name of the directory and see if the results are coming on top. If results are not coming on the top but if you put directorysite.com and its coming on top then it is not banned but penalized which means it is in search but de-ranked because of penalty. We can tell in short as Banned:- Which is de-indexed by Google and Penalized:- which are de-ranked and not coming even on the top with its most searched query. Hence don’t submit your website either in penalized or banned web directories because they will not benefit you in any manner.